Common Questions About Serious Injury and Wrongful Death | DeLoach, Hofstra & Cavonis, P.A. ?How long will it take to resolve my personal injury case? ?How much is a personal injury attorney going to cost? ?How do I pay my medical bills after a Florida car accident? The length of time it takes to get compensation in an injury case can vary widely from client to client. While most personal injury cases can be resolved in about a year, the timeline will be longer or shorter depending on the specifics of your case. The severity of your injuries. The extent and complexity of your injuries can affect the timeline of your case. For instance, if you broke your arm in a Florida slip and fall accident, your case would likely be resolved more quickly than if you had suffered a traumatic brain injury or back injury that caused long-term losses. Whether you reach maximum medical improvement. The goal of a personal injury case is to recover as much of your lost wages and medical costs as possible. For this reason, many attorneys recommend that you wait to settle your claim until you have reached maximum physical recovery. 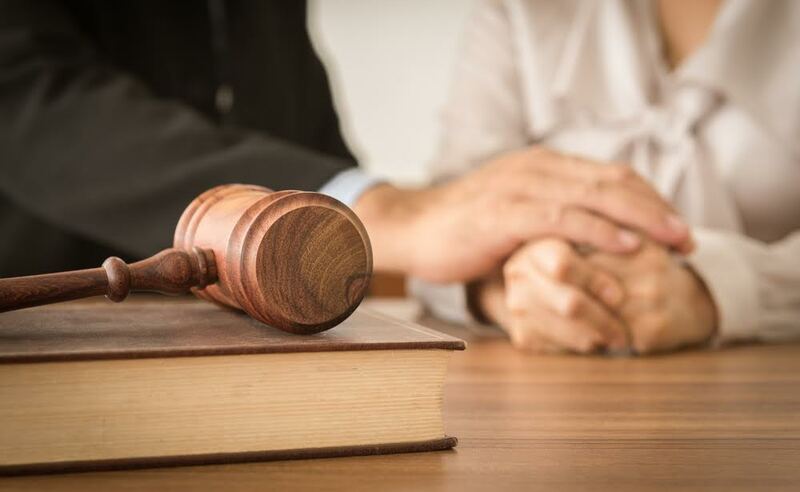 Once your doctor agrees that your injuries are healed, or that your condition is unlikely to improve, your attorney can more accurately calculate your future losses. The investigation process. Your case hinges on evidence, and it can take a long time to gather the paperwork needed to prove your case. We work with many different parties to collect evidence, such as medical records, police reports, photographs, video recordings, and insurance communications. It can take agencies a long time to respond to these requests. The amount of damages. Cases that involve a large settlement typically take longer than demands for a lower amount of damages. Insurers may decide that it's better to pay out a reasonable settlement than spend money building a case and going to trial. However, if a victim suffered hundreds of thousands of dollars in injury costs, the insurer is much more likely to attempt to defeat the claim in court. Whether or not you go to trial. Many personal injury cases reach a settlement without going to trial. While cases that settle may resolve more quickly, they often involve negotiations that result in lower damages. If you go to trial, you can potentially win more in damages, but you will be reliant on court dates, judges’ schedules, and other delays that can lengthen your case. While there isn't a time limit for how long an injury case may last, there's a limited window of time that victims have to file their lawsuit in court. After this period, a victim loses his right to pursue compensation. Contact us today to have our legal team get started on your case. How much is a personal injury attorney going to cost? Many injury victims struggle to pay for the costs of their medical bills and do not have the funds to hire a lawyer for their cases. For this reason, attorneys are allowed to work on a contingency fee basis when taking on a Florida personal injury case. A contingency fee agreement is an arrangement between a lawyer and an injury client where the lawyer agrees to foot the bill for case until it's won. Simply put, contingency fees allow injury victims to get legal advice and representation without paying any costs up front. Contingency fees offer a number of benefits for both attorneys and clients. First, since the attorney won't be paid unless the case is won, he has a greater incentive to win your case. He'll also try to keep expenses as low as possible and recover as high a settlement for you as he can, since he's paid with a percentage of your damages. A client pays no upfront costs of his or her case, including retainers, requests for medical records, obtaining police reports, hiring expert witnesses and investigators, taking depositions, creating trial exhibits, and postage and filing fees. The client doesn't pay legal fees until the case is settled, allowing the client to retain as much of his or her compensation as possible while the case is being decided. If the attorney does not win the case, the client doesn't pay any legal fees. The lawyer is limited as to the percentage of the client’s recovery he may take as his fee. 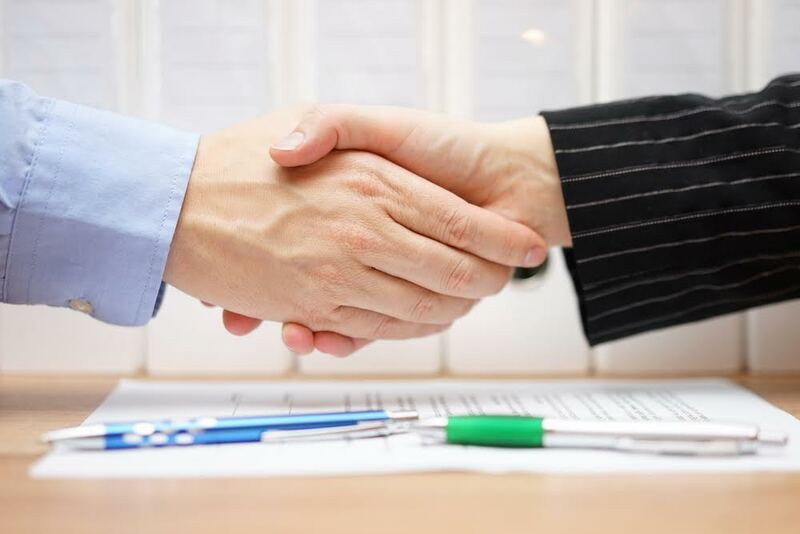 In order for a contingency fee agreement to be legal, the lawyer and client must sign a written fee agreement before litigation that states what portion of the recovery the lawyer will be paid. In Florida, the percentage depends on a number of factors, including the amount of damages, whether the attorney must file a lawsuit (versus settling without filing), whether a negligent party admits liability, and whether an appeal must be filed. Our attorneys are proud to offer our assistance to all injury clients on a contingency-fee basis. Contact us today to speak to a member of our legal team about your case. No-fault car insurance. All Florida drivers are required to purchase Personal Injury Protection (PIP) coverage from an auto insurance company. Since Florida is a no fault car accident state, all drivers claim their injuries and losses on their own car’s insurance policy. If you're not insured under any auto policy and were injured as a passenger, you can request payment under the PIP medical coverage of the vehicle you were riding in. If you were injured as a pedestrian, you can seek medical coverage from any covered vehicle involved in the accident. PIP will generally cover up to $10,000 of your medical costs. MedPay. Medical Payment Insurance Coverage, or MedPay, is an optional benefit that helps cover Florida car accident costs. MedPay covers the co-pay that your PIP requires, which can be up to two thousand dollars. Depending on the coverage you've selected, you may be able to use MedPay for costs that PIP insurance doesn't reimburse. Health insurance. If your medical bills exceed the amount paid for through your auto insurance, you can submit claims to your personal health insurance providers. Your health insurance carrier usually wants you to exhaust as much as you can through your car insurance before accessing health care benefits. Medicare and Medicaid. If you rely on federal programs such as Medicare or Medicaid, these programs will pay for your medical bills related to a car accident. However, you may be asked for reimbursement for some or all of these costs. Workers’ compensation. If your car accident happened while you were performing job-related duties, your employer’s workers’ compensation coverage is required to pay all of your medical bills, including deductibles, co-pays, and transportation expenses incurred while going to and from your doctors’ appointments. Injury lawsuit. If your medical costs far exceed the amount of your insurance coverage, you may consider suing the at-fault driver. 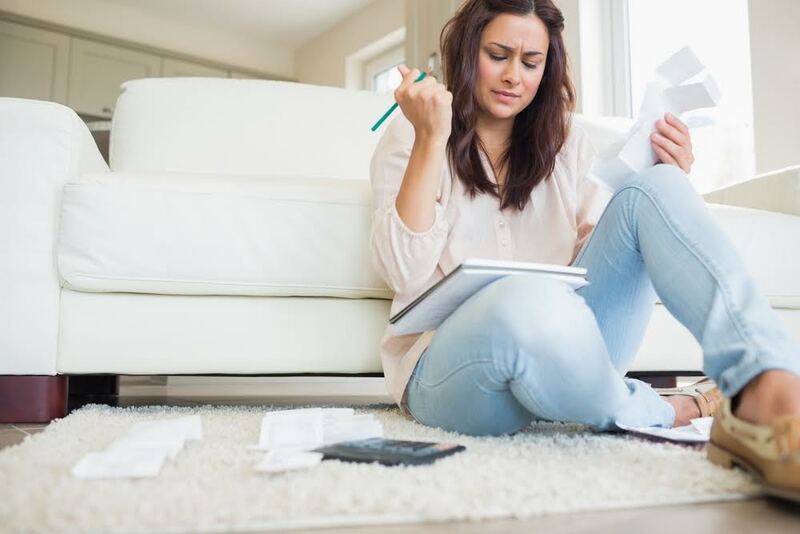 You still have to pay your bills as your case is being decided, but the settlement you receive should but calculated carefully to include any fees or financial hardship you have endured while waiting for the resolution of your case. Our attorneys can help determine the best way for you to get medical coverage after your injury. Contact us today for a prompt response from a member of our legal team. What types of compensation can I collect in a Florida injury case? Financial difficulties are the biggest reason injury victims consider filing a lawsuit. Victims are often unable to work as they go through long and painful recoveries, racking up medical bills with no way to pay for their losses. Pursuing an injury case allows victims to recover a large portion of the costs they have already paid, but also an amount for future losses their injuries may cause. Florida courts can award two types of monetary settlements, also called damages, to injury victims. Economic damages are the award for the costs a victim has already paid, and can be totaled and estimated easily. Non-economic damages are awarded on top of calculable losses, and include additional payments that may not be easily quantified, such as payment for unnecessary suffering. Past medical treatment. Emergency room visits, hospital stays, prescription medicines, physical therapy, rehabilitative devices, and any medical bills related to the accident may be recovered. If you were forced to make modifications to your home or vehicle due to the injury, these may also be recompensed. Future medical costs. Injuries that have caused long-lasting health problems or permanent disabilities can cost a victim thousands of dollars each year. Courts may assign an additional amount to cover these costs. Property damages. Injuries that caused damage to your home, car, or other property may be included in your settlement, such as the replacement value of your vehicle. Lost wages. Injury victims may receive payment for the wages they lost while they were out of work. They can also be granted an amount to compensate them for the loss of income they'll suffer as a result of long-term injury or disability. Pain and suffering. Pain and suffering is a form of non-economic compensation. It's awarded only in certain cases, such as if a victim has suffered severe physical and emotional pain, inconvenience, mental anguish, disability, disfigurement, or loss of enjoyment of life. Most Florida injury cases that qualify for pain and suffering damages involve permanent injuries or long-term suffering. Punitive damages. These are another form of non-economic damages that are meant to punish the wrongdoer for his or her negligence. Our attorneys can help determine the proper amount for your economic and non-economic damages, giving you the best chance of recovery for your injury. Contact us today for a prompt response from a member of our legal team.